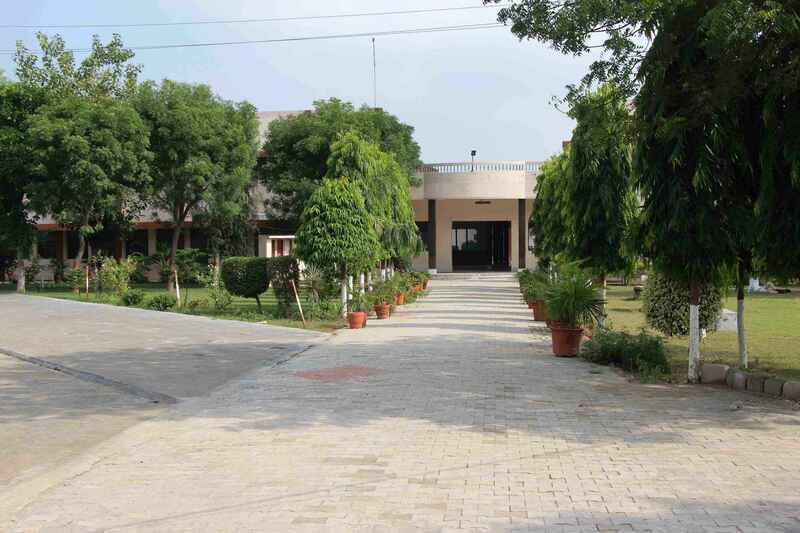 This college works on the principles of Arya Samaj and inculcates in the young minds ethical and moral values. We have established high standards of excellence. Our students have achieved 100% results in the Kurukshetra University examinations. We believe that the path to success lies in accepting challenges and opportunities for growth. Our institution inculcates the values of hard work and diligence amongst its students enabling them to overcome obstacles in the journey of their future lives with dignity and poise. We have teachers and staff dedicated to maintain this blend of modern education with ancient values, which ultimately moulds the students of the present into the future of our nation.